Our workout was awesome I was so sore all day! Good to go with a friend, cant wait to do it again! 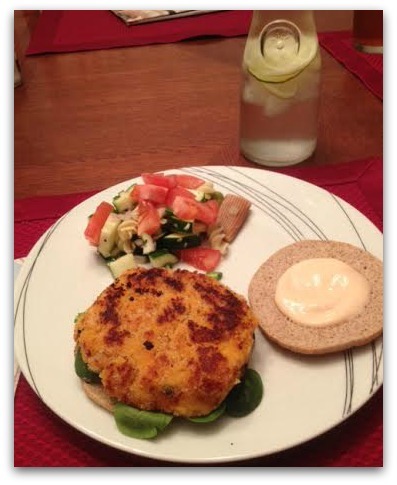 Um sweet potato burger sounds/looks yum-o!